Barton Grange Hotel is the venue for the final Pennine Wealth Solutions Investment Seminar of 2017. To be held on Thursday 7th December 2017. Teas, coffee and cake reception at 4p.m. Presentation to commence at 4:30p.m. 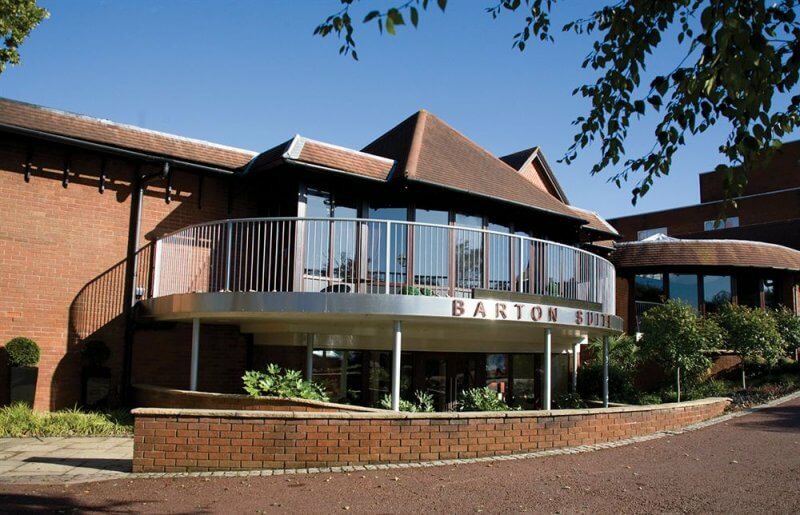 Click here to view Barton Grange Hotel’s website. Please complete the form below with any questions you would like answered on the evening.